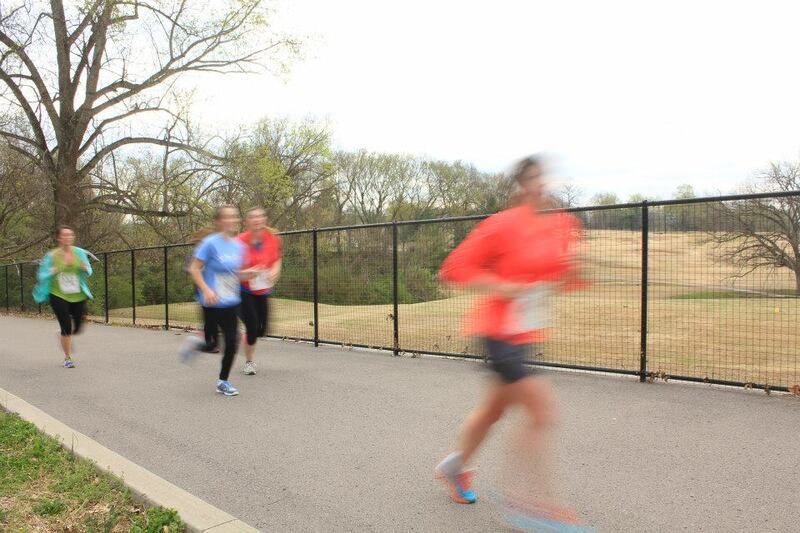 Clearly my best race photo! Yes, that is me in the front. Obviously, I am running so fast that no camera can catch me, which matches up well with my theory of why I have no pictures from the Country Music Half. This entry was posted in Race and tagged richland creek run. Bookmark the permalink.